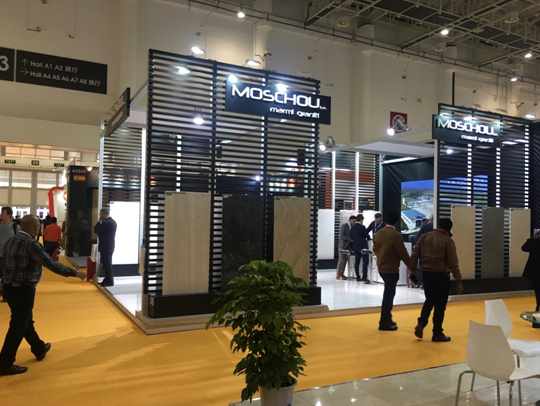 Our participation at the Stone Fair in Xiamen, March 2017 – MOSCHOU – Marmi Graniti S.A.
MOSCHOU – Marmi Graniti S.A.
Our participation in Xiamen’s “Stone” fair has been just completed successfully. 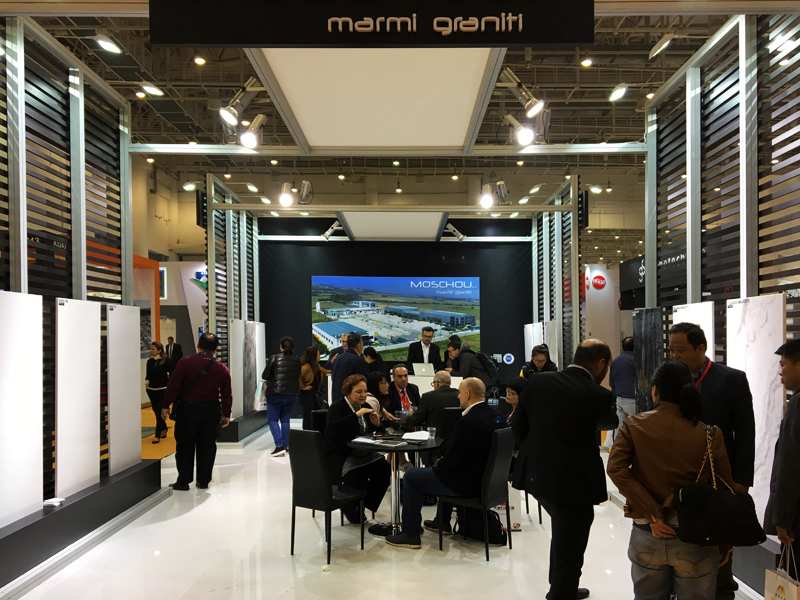 The well-organized event attracted a huge number of visitors from all around the globe, showing a great interest in Greek marble. 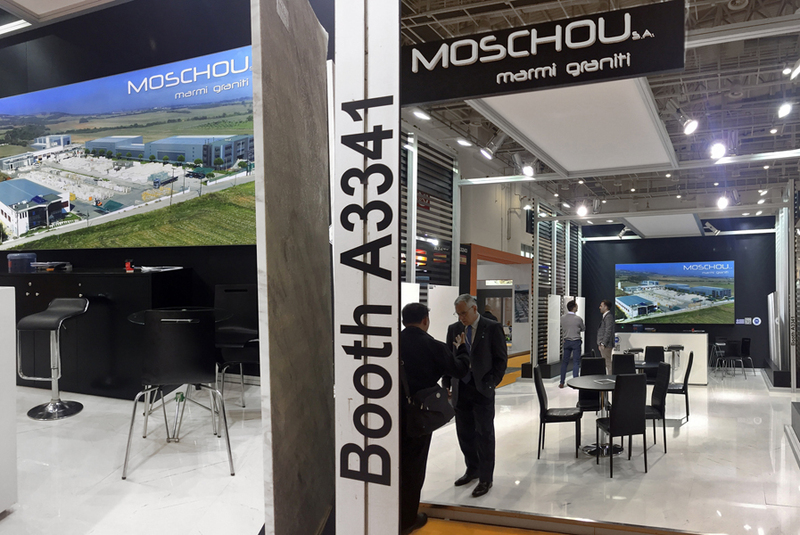 We would like to thank you for visiting our booth and renew our appointment for the next show!